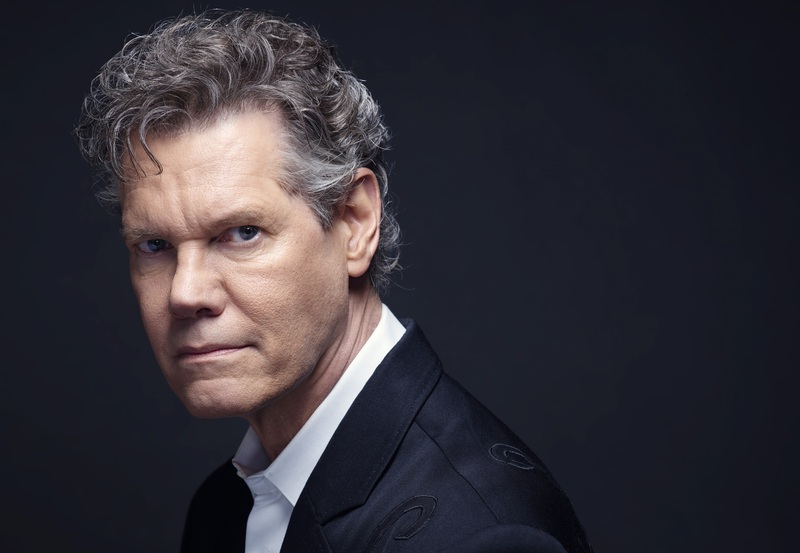 Randy Travis may not be actively performing at the moment, but that doesn’t stop the country icon from seeking out the hottest artists in the genre and listening to their take. Keeping within the loop of technology by capitalizing on streaming services such as Spotify, Travis teamed up with the company to create the Diggin’ Up Songs playlist to highlight some of his favorite artists in modern country. Every two weeks, Travis sheds a light on those who capture his heart with their authentic lyricism and dedication to the sound that he made his career from. The new set of songs that the country icon has exclusively shared with Sounds Like Nashville include “Slow Your Roll” by Brothers Osborne, “Leaving New Orleans” by Jordan Davis, “Made for You” by Jake Owen, “You Make It Easy” by Jason Aldean and “Beautiful Crazy” by Luke Combs. As many of those artists find inspiration from Travis’ collection, he reciprocates the admiration by listening to their latest tunes as well. “Though Randy may not be able to perform right now, his love and affinity for music stands strong. 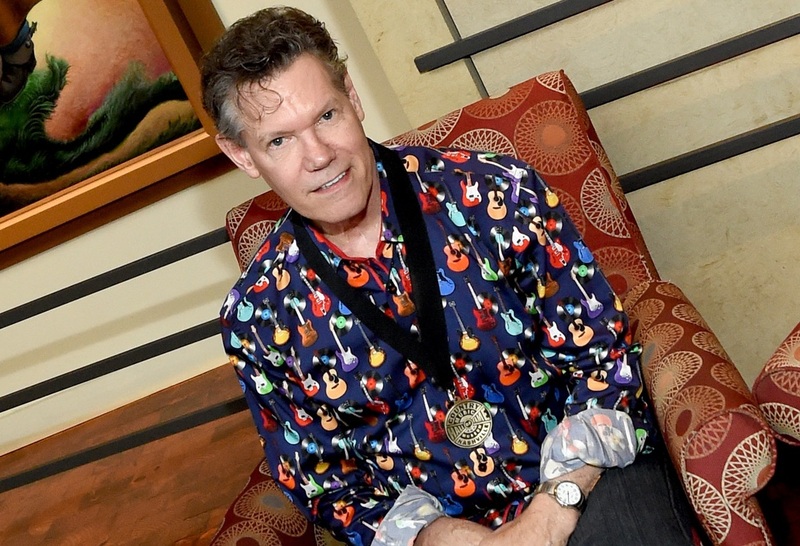 We like to say he is ‘singing a new song’ and spending his time giving back to the community and supporting fellow artists — streaming is a great new outlet to do just that,” said Davis’ wife, Mary Davis-Travis. In the past, Travis selected tunes from Kane Brown, Lauren Alaina, Walker Hayes among others. He will continue on his quest to search for the best up-and-coming music out there and update his fans every step along the way while supporting the growth of the format. The Diggin’ Up Songs playlist curated by Travis can be streamed through Spotify.